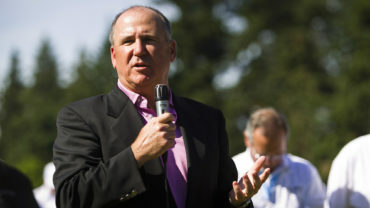 PONTE VEDRA BEACH, Fla. — The end-of-season team competition between Mackenzie Tour – PGA TOUR Canada players and PGA TOUR Latinoamérica players has a new home. Cozumel Country Club will host this year’s Go Vacaciones Cup in Cozumel from December 13-15. Originally named the Aruba Cup and scheduled for Tierra del Sol Resort and Club in Noord, Aruba, officials had to find a new venue when irrigation issues prevented Tierra del Sol from hosting the event for a third consecutive year. Cozumel Country Club, located on Cozumel’s north shore, features a golf course created by the Nicklaus Design Group and is home to Mexico’s first Audubon International Cooperative Sanctuary Golf Course, earning that distinction in 2006—five years after the course’s opening. 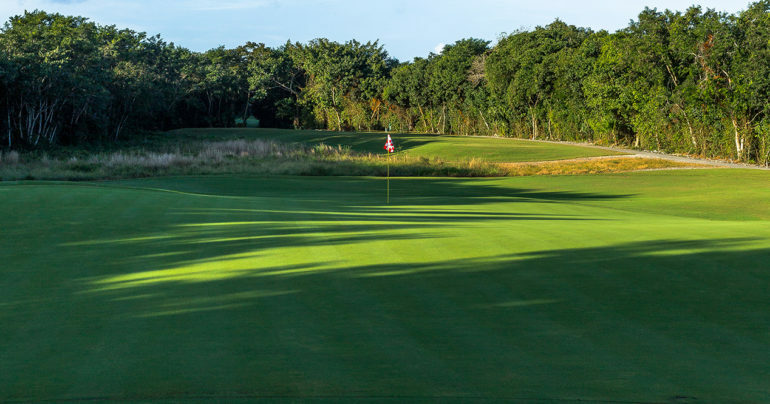 For this project, the Nicklaus Design Group, led by Steve Nicklaus, built the par-72, 6,800-yard Cozumel Country Club around mangroves, marshlands and a tropical rainforest, balancing the requirements of constructing a first-class golf course within the delicate ecosystem of the surrounding area. The two teams will consist of the top-10 available players on the 2018 Mackenzie Tour Order of Merit and the top-10 available money-winners from PGA TOUR Latinoamérica. The Mackenzie Tour completed its season in mid-September, while PGA TOUR Latinoamérica is playing its final full-field tournament this week in Argentina, the 113 Visa Argentine Open presented by Macro. PGA TOUR Latinoamérica closes its 2018 season in two weeks, at the Latinoamérica Tour Championship – Shell Championship. 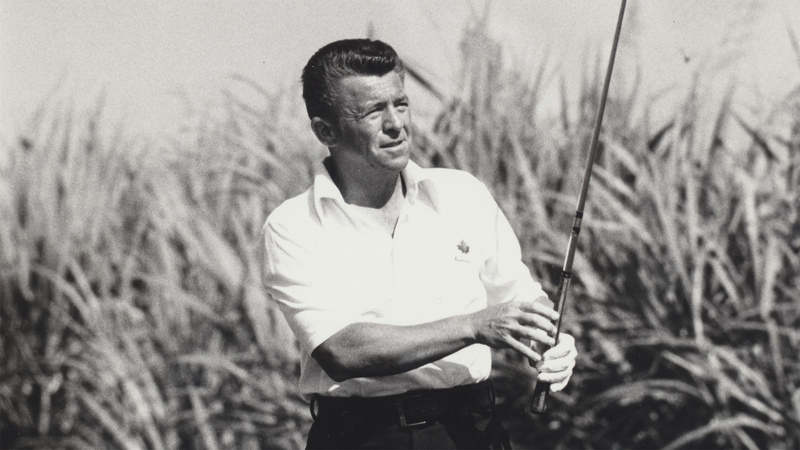 At the Go Vacaciones Cup in Cozumel, the two teams will compete in a three-day Presidents Cup-style event preceded by a practice round and a pro-am. The three competition days will feature first-day four-ball (best-ball) matches followed by foursomes (alternate shot) matches on the second day and singles matches to close the tournament. 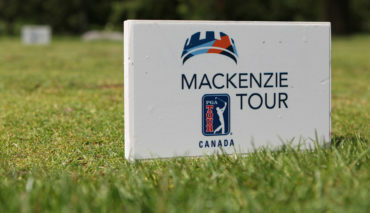 The Mackenzie Tour will announce its team next week, while PGA TOUR Latinoamérica will wait to present its 10 participants following the season-ending Latinoamérica Tour Championship – Shell Championship in Miami, Florida. 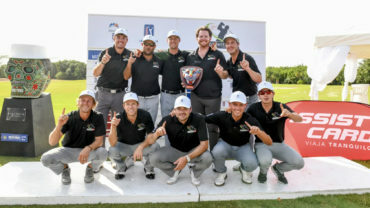 In 2016, Team Latinoamérica prevailed 13-7 in Aruba, with Martin Trainer and Andrés Echavarría compiling perfect 3-0-0 records in their matches against Team Canada players. A year ago, Team Canada narrowly won, 10 ½ to 9 ½, with Robby Shelton leading the way for Canada with a 2-0-1 record in his matches.